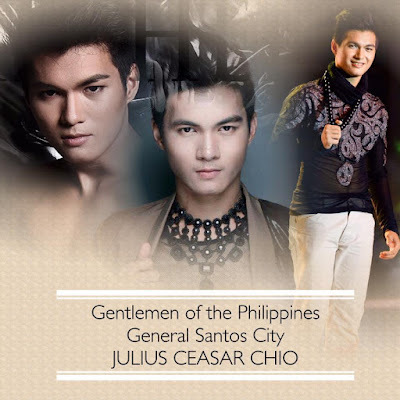 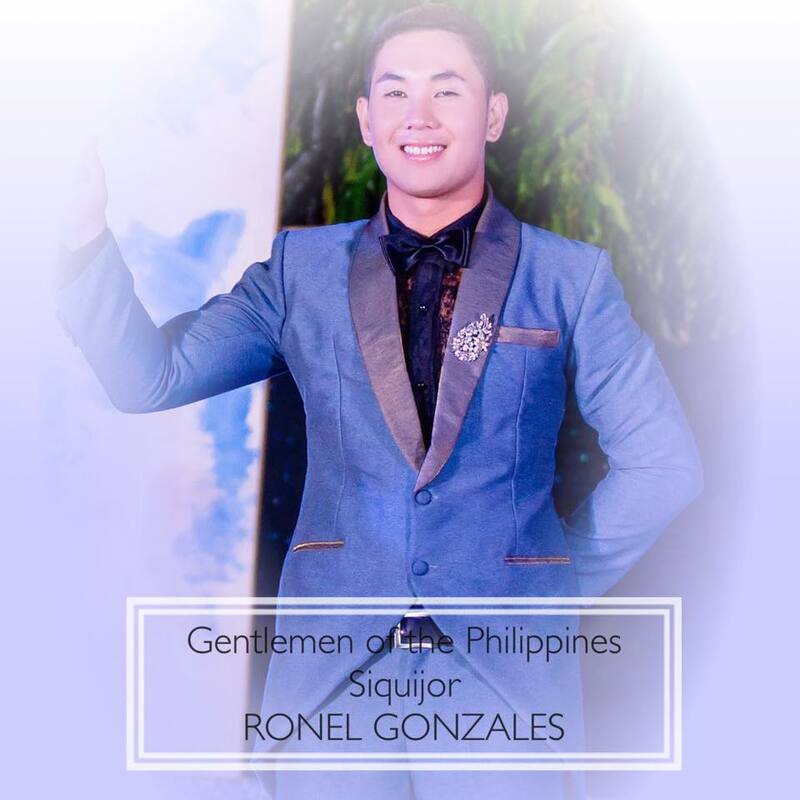 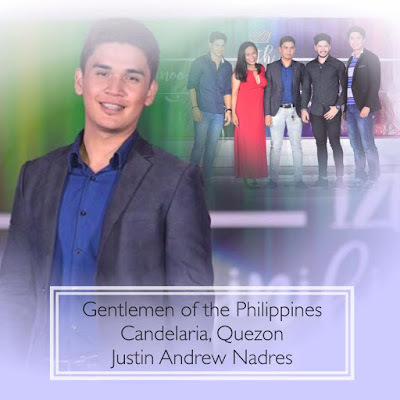 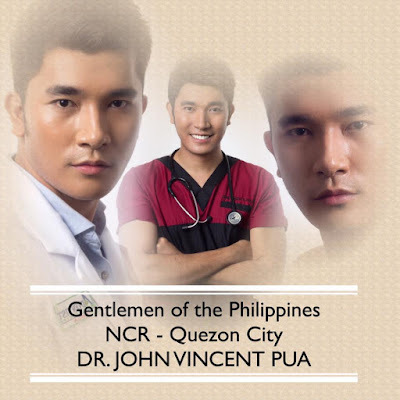 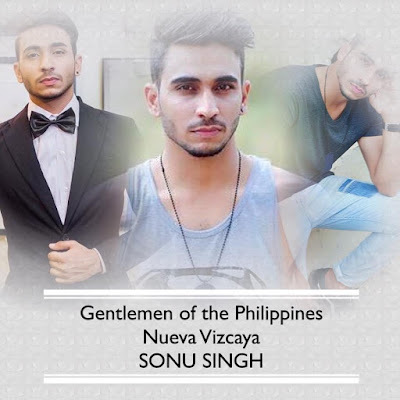 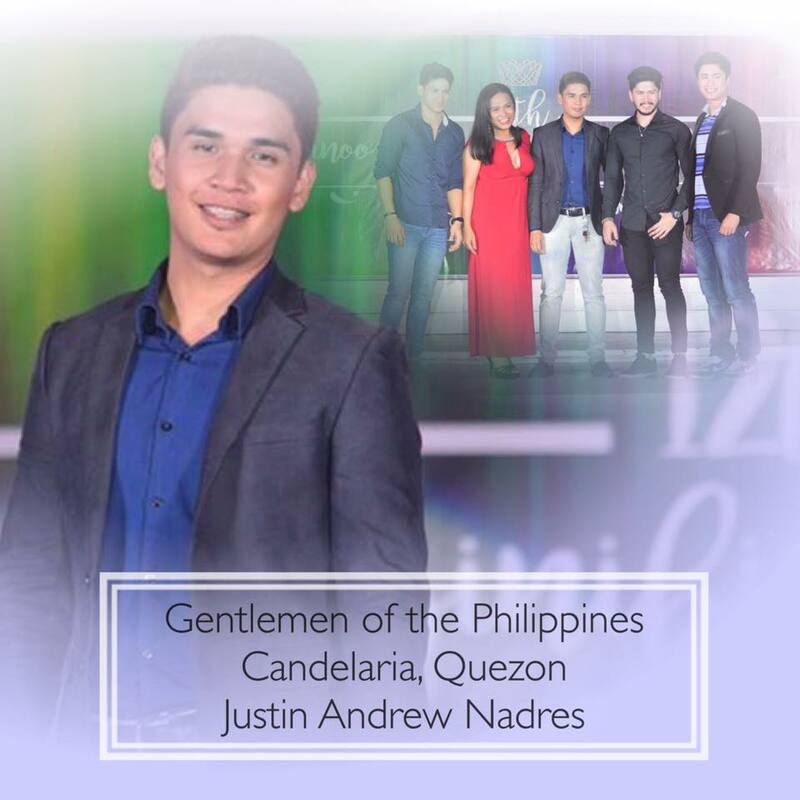 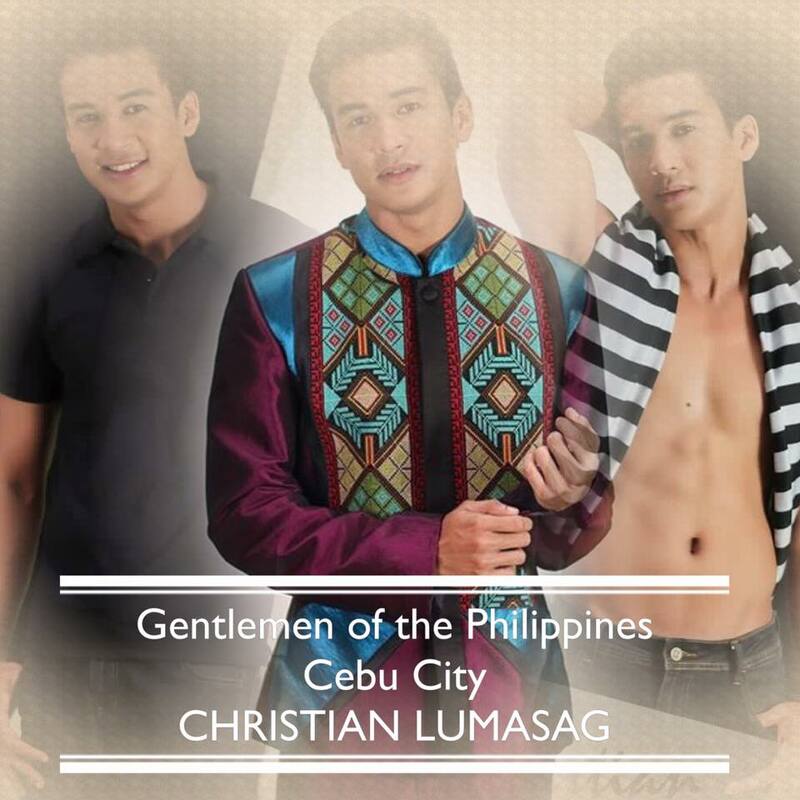 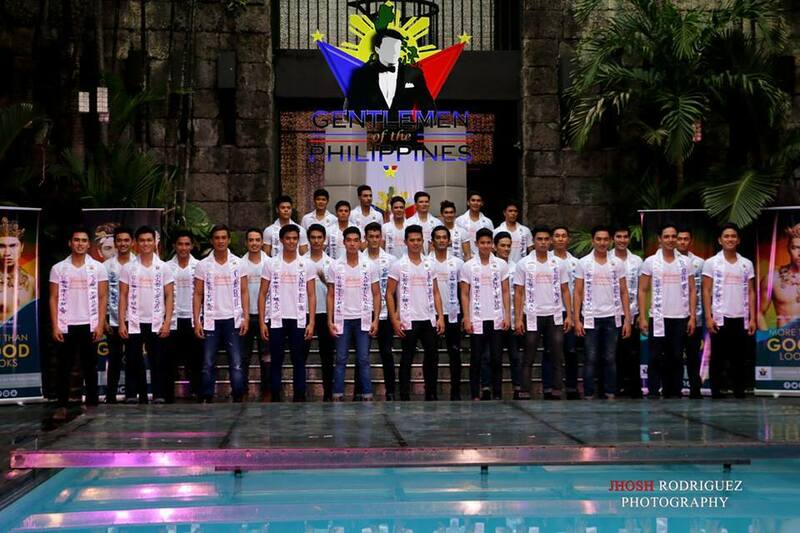 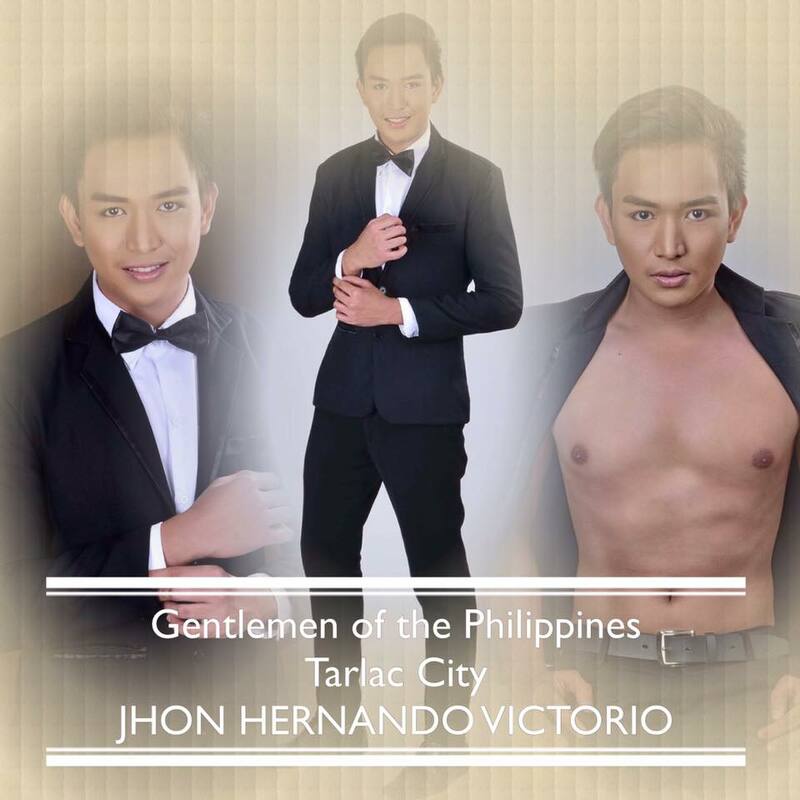 The thirty (30) candidates of the 1st Gentlemen of the Philippines pageant were presented to the media last July 24 at Sulo Riviera Hotel's Acqua Lounge in Quezon City. 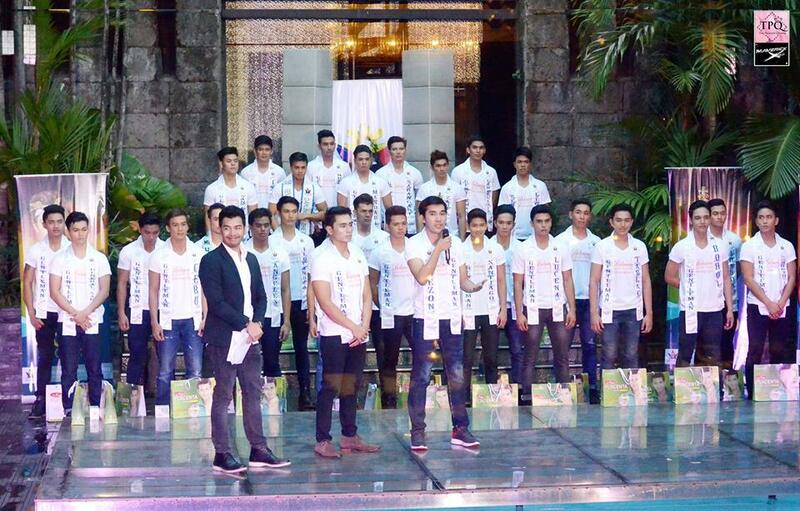 The candidates strutted in their Pegarro Swim by Julius Jaguio & Domz Ramos swimwear. 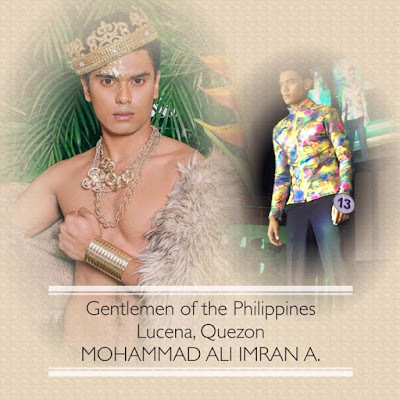 Gentlemen #1-10 wore the collaborative collection of designers Melchor Guinto and Charles Cua. 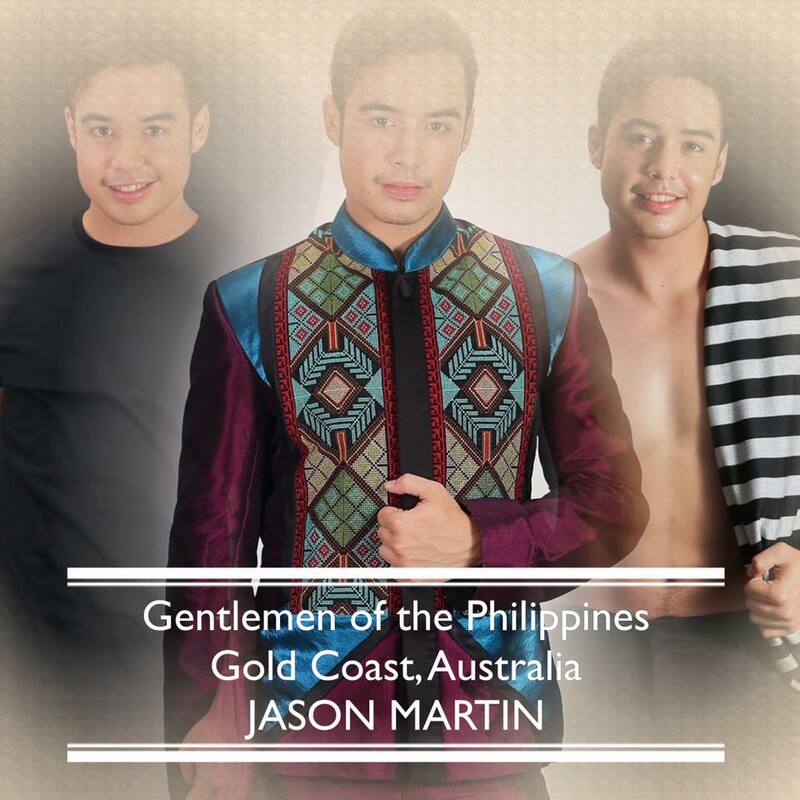 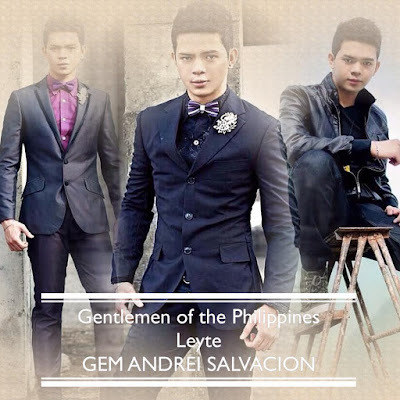 Gentlemen #11-20 wore the the collection of Designer Simon Ariel Vasquez. Gentlemen #21-30 wore the latest Ulysses King collection for Vatican Fashion Museum. 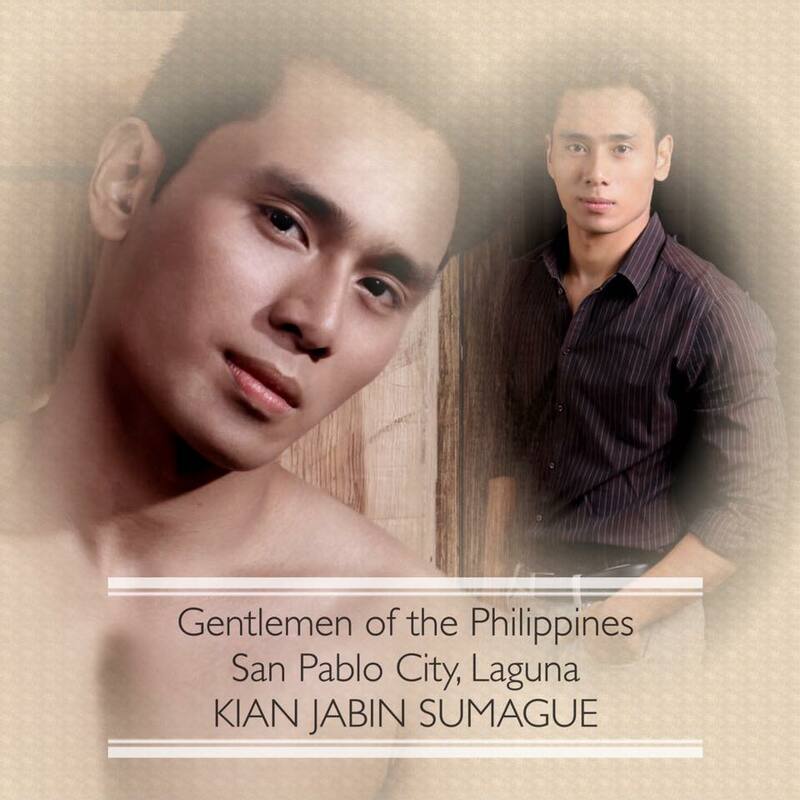 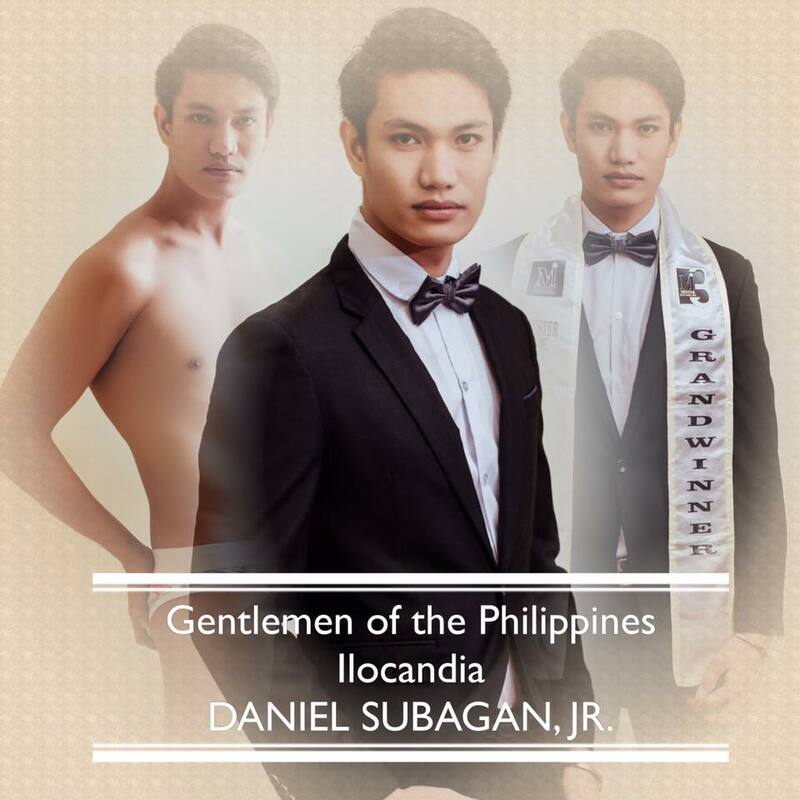 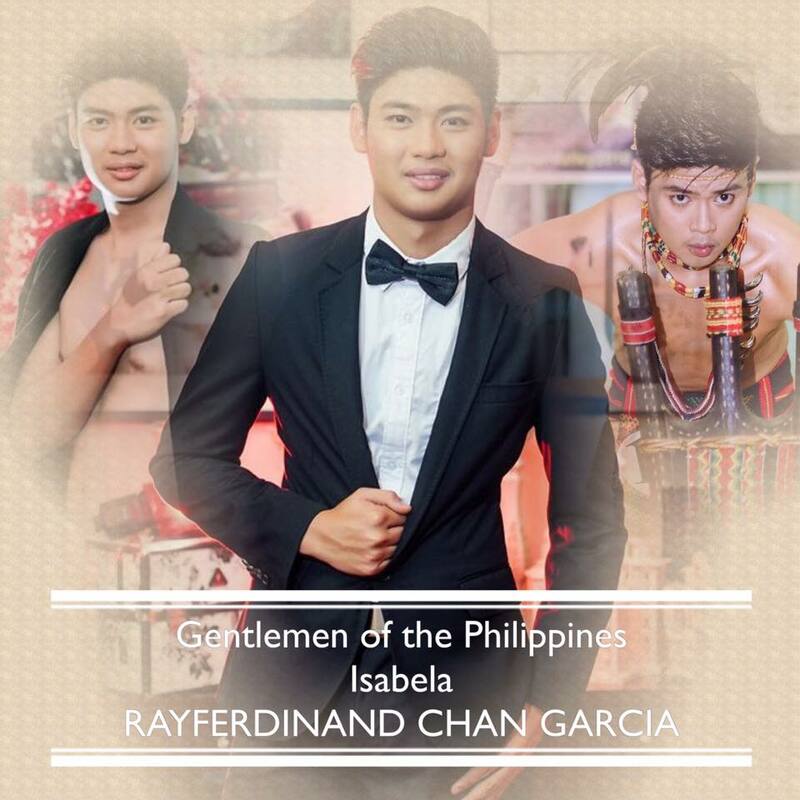 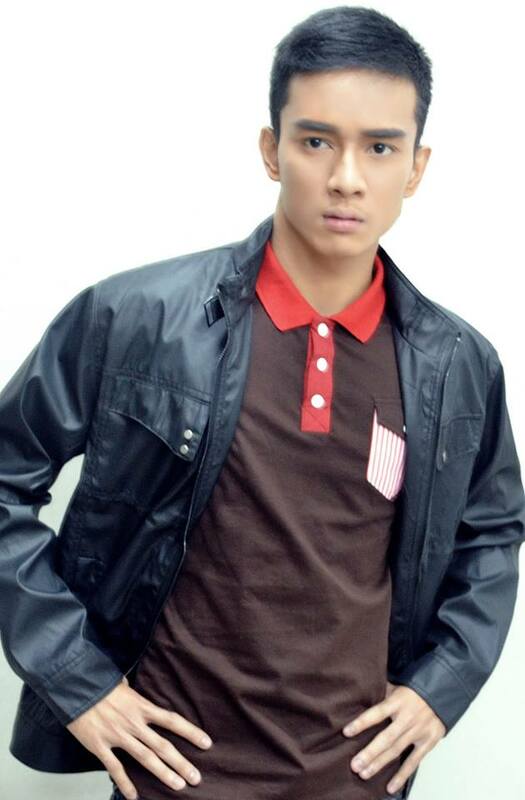 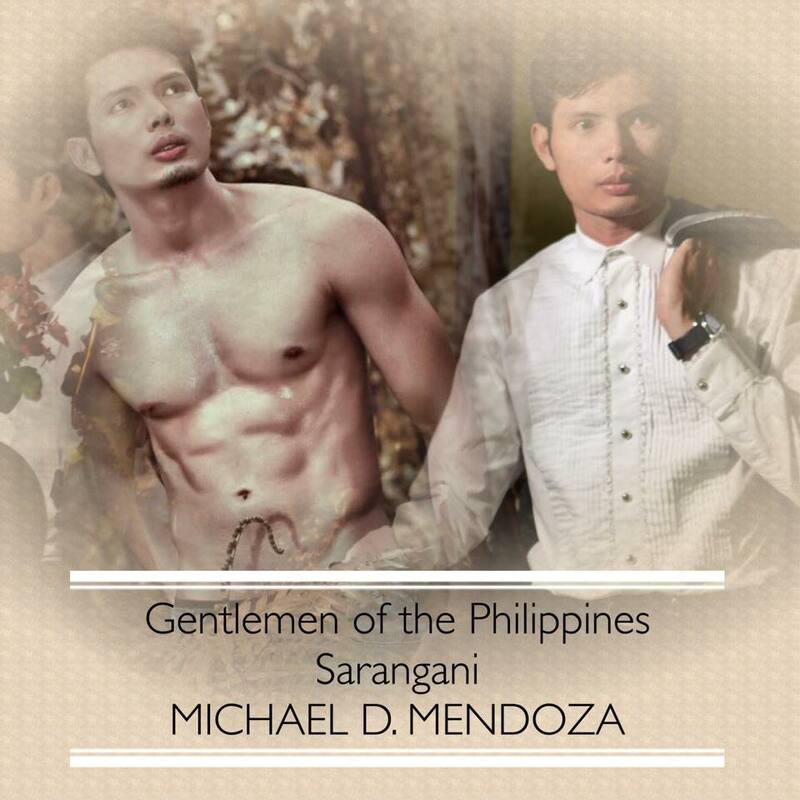 Gentleman #15: Daniel Subagan Jr. 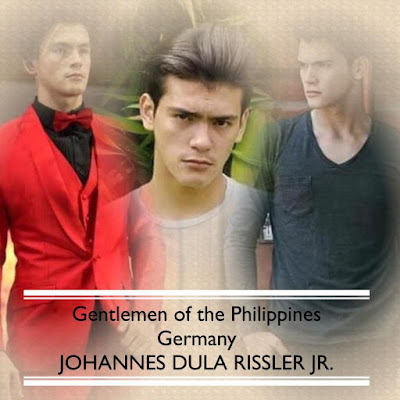 Gentleman #16: Johannes Dula Rissler Jr. 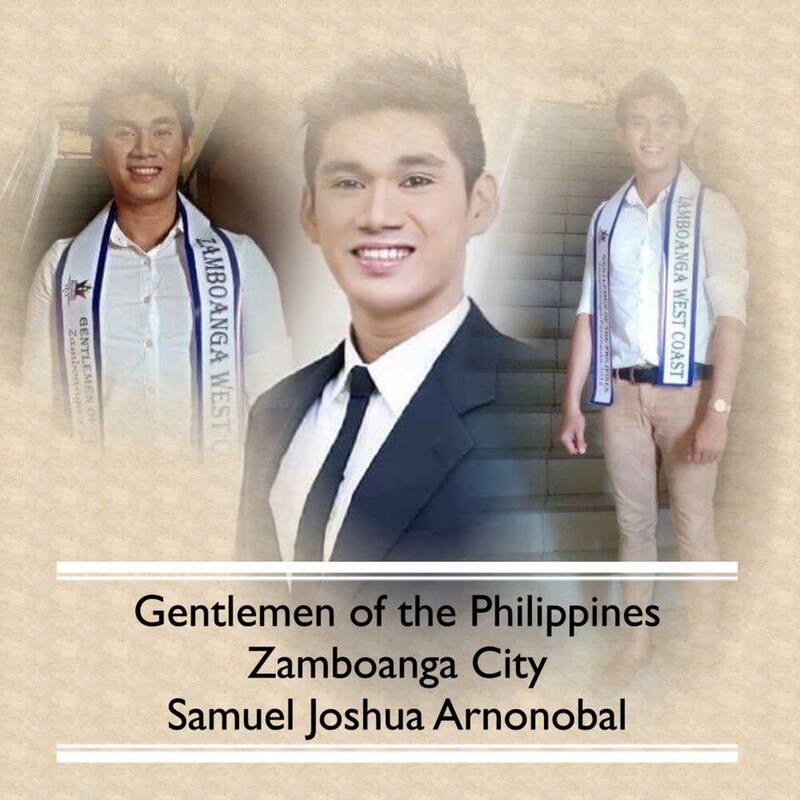 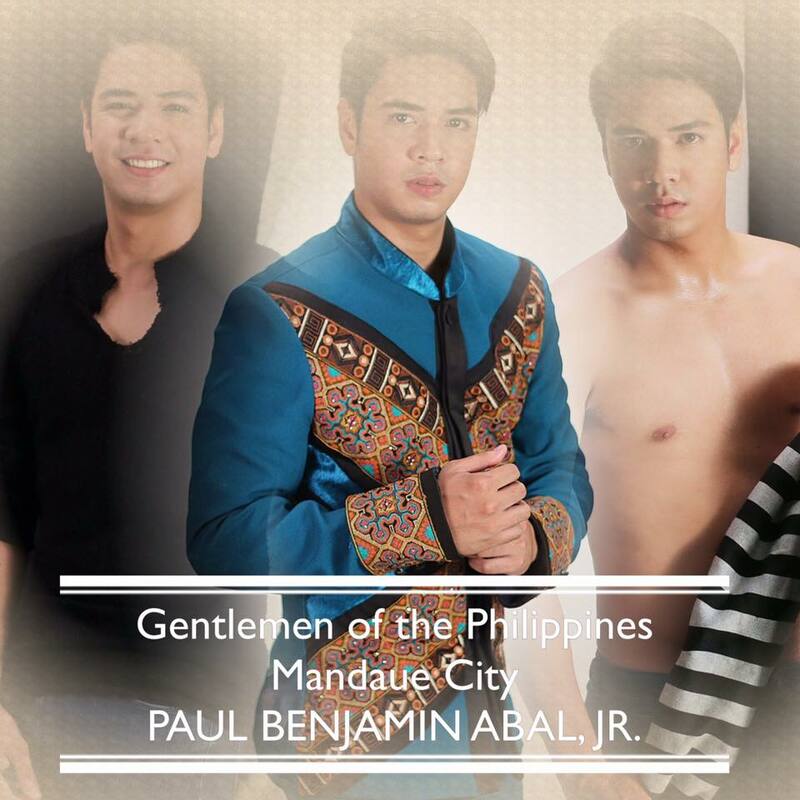 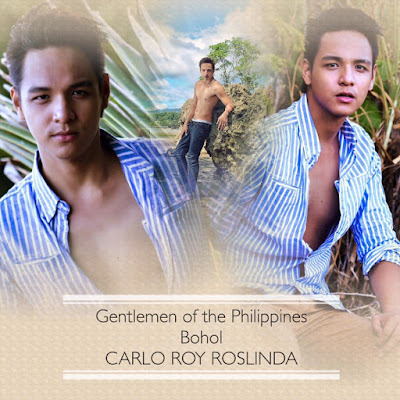 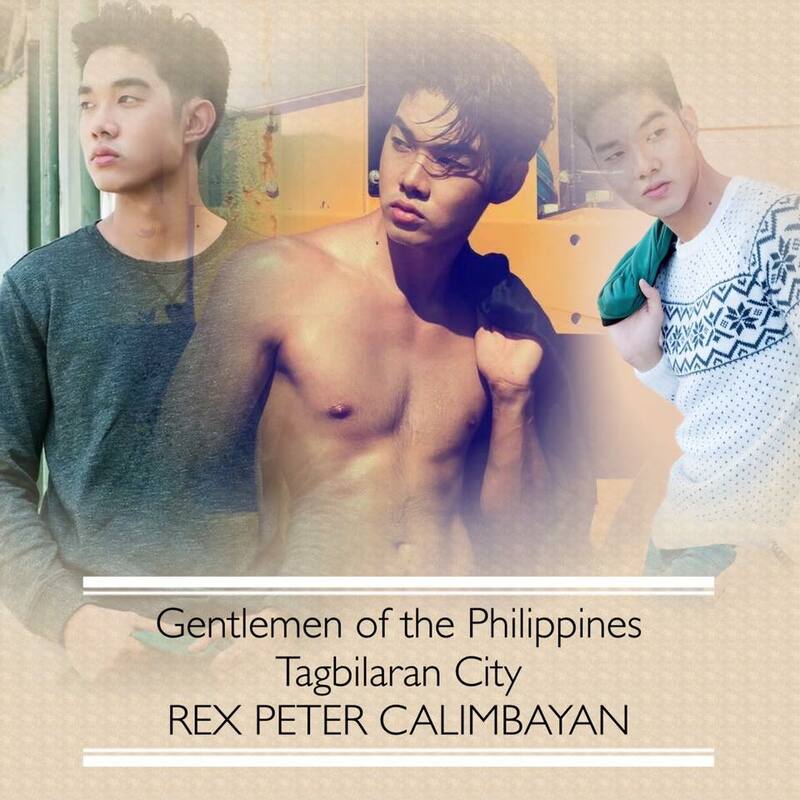 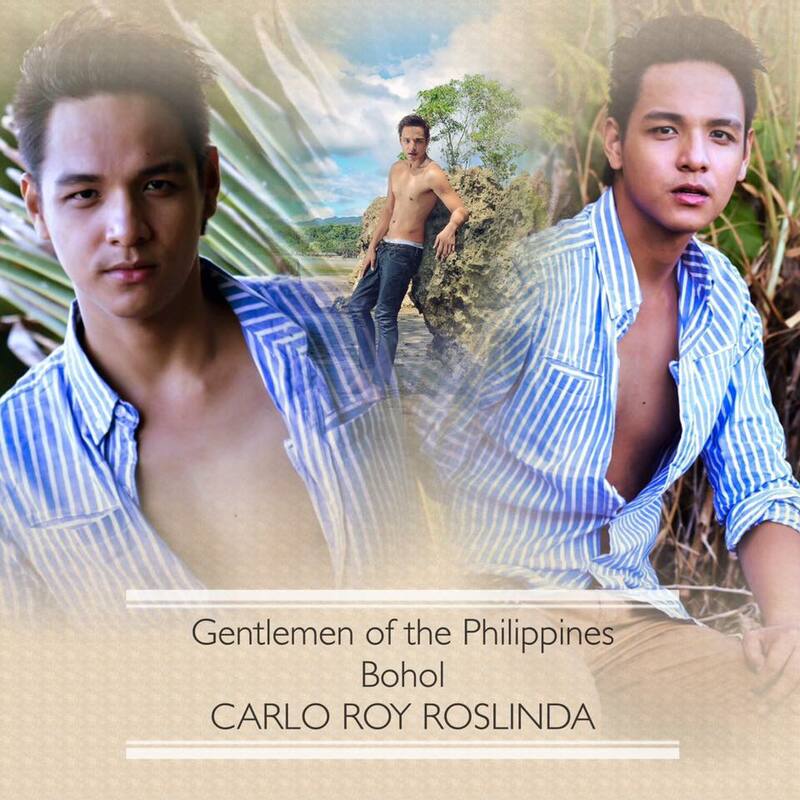 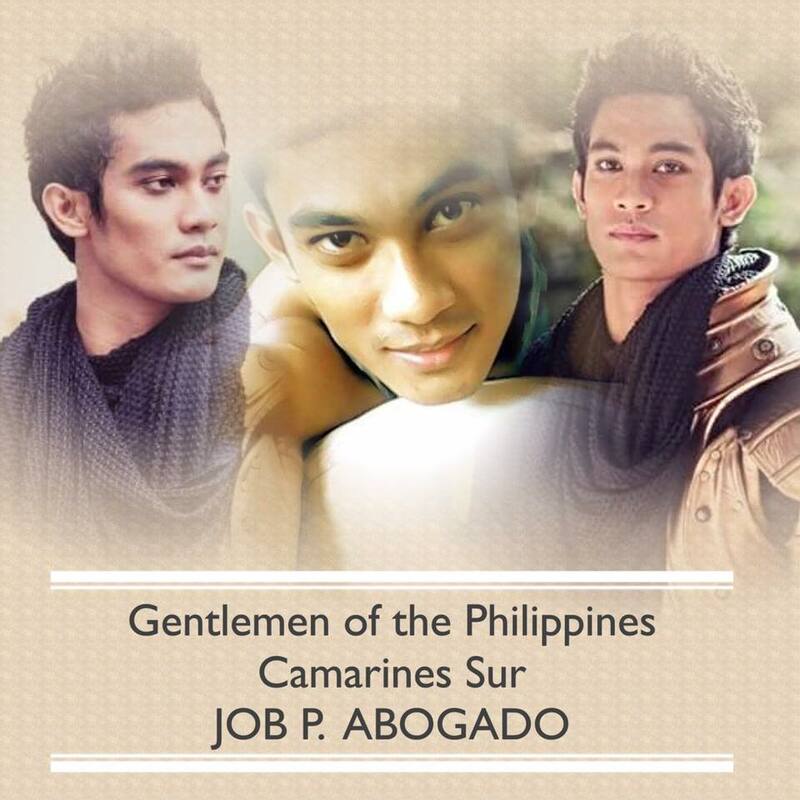 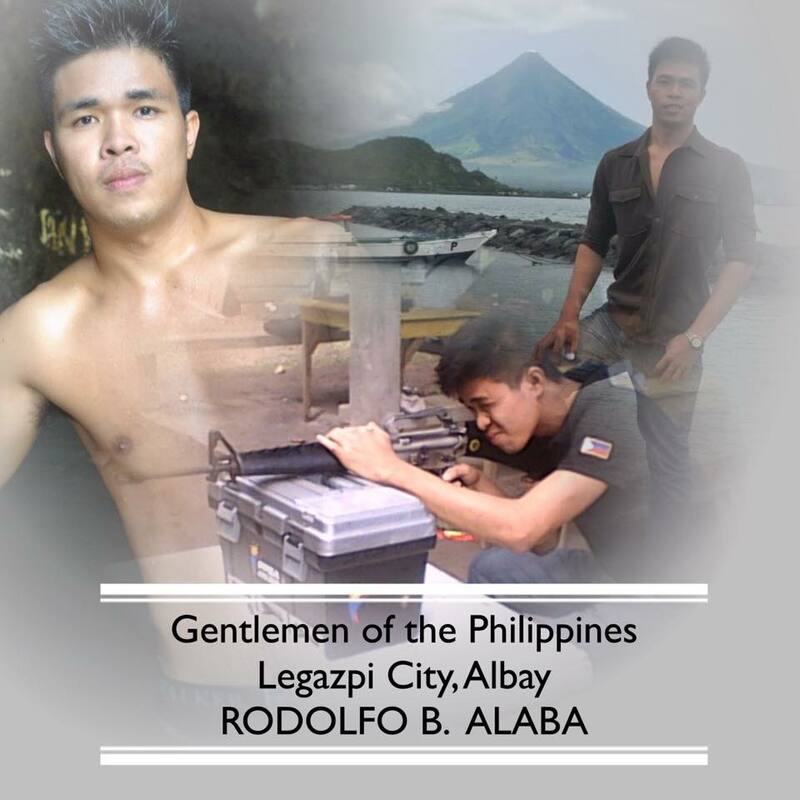 Gentleman #22: Paul Benj Coromina Abal Jr.